SDS Bakery & Cafe has launched SDS Free Cappuccino Campaign recently. 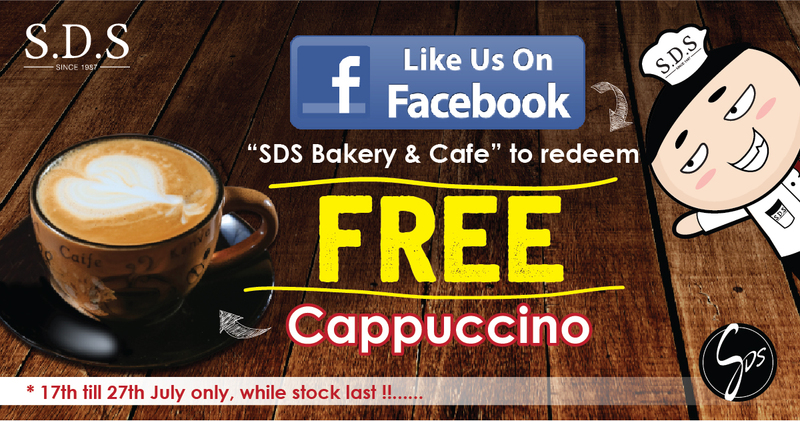 Coffee lovers are invited to LIKE SDS official Facebook page to redeem free cappuccino at selected SDS outlets. Redemption code is available for download from 17th July 2017. Café is well-known as the relaxing zone for people to get away from busy works. 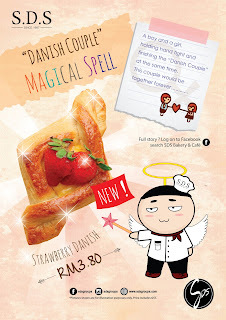 Throughout the years, people used to surf internet, having gathering with friends, and enjoy delicious meals at café. However, as the living expense increases day by day, people begin to be more penny-pinching. 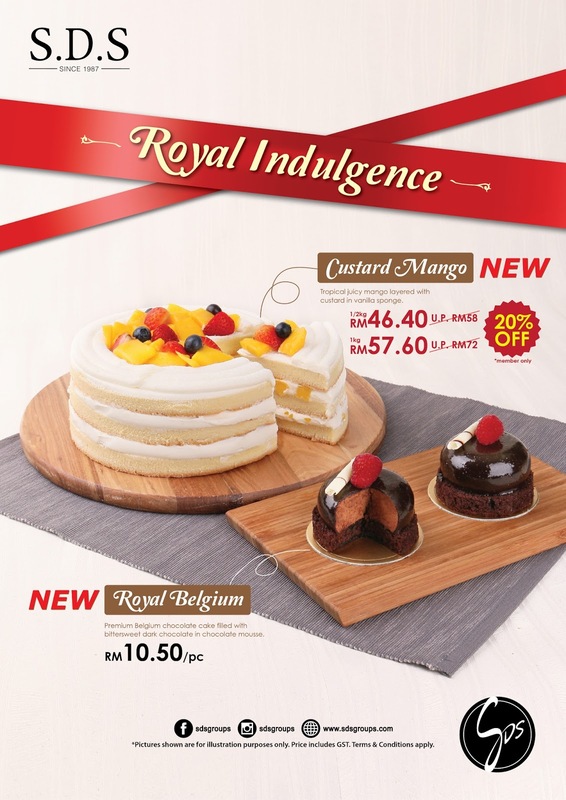 Most people are cutting down daily expenses by reduce their visits to café during coffee time. Cappuccino, latte, mocha and other high-end beverages even make people stop their steps in front of cafe bar. 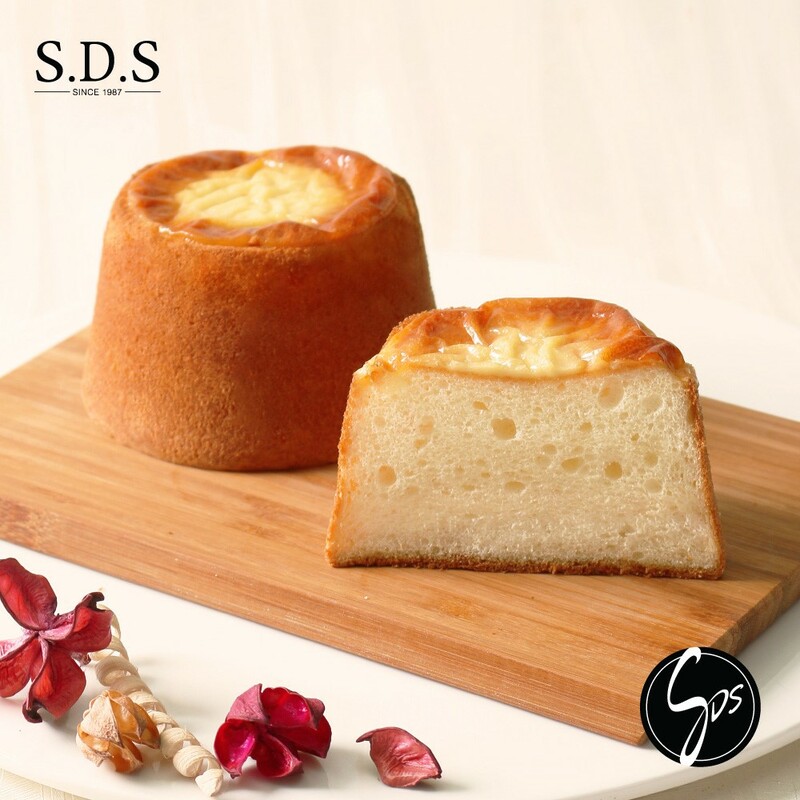 “We hope to make our cappuccino more cost-friendly,” said Ms. Alice Loh, Marketing Manager of SDS. 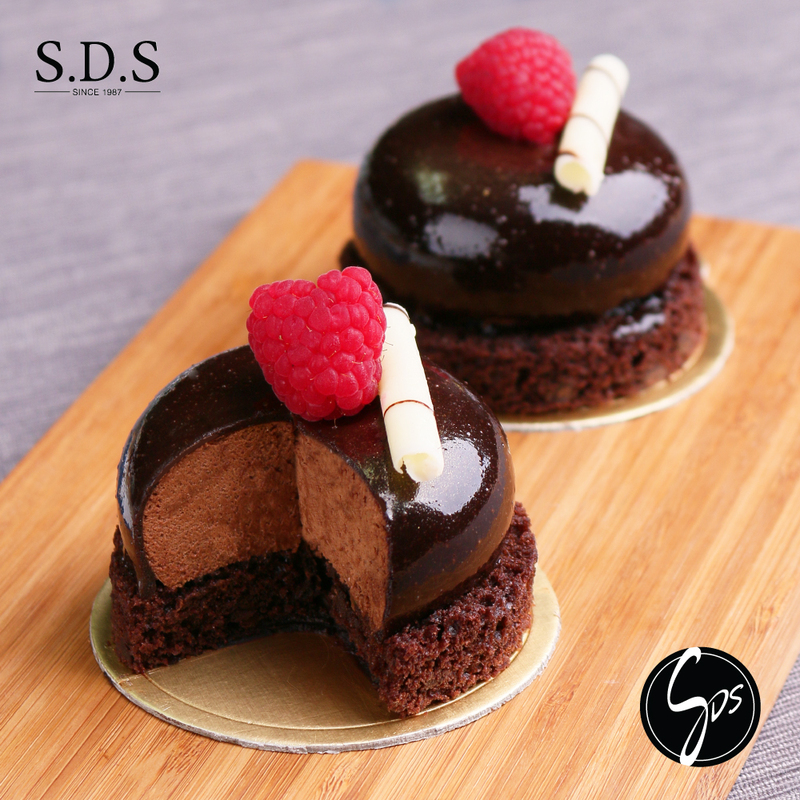 In order to encourage more people to continue enjoy the relaxation of dining in café, 10,000 cups of free cappuccino are given away by SDS. 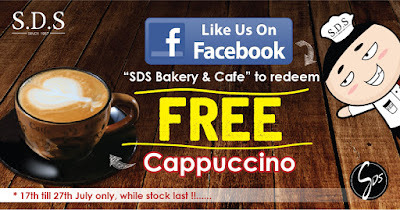 An online website link, bit.ly/sdsredeem, has been published on Facebook page in order to let people download redemption code and redeem free cappuccino at participate SDS Café. 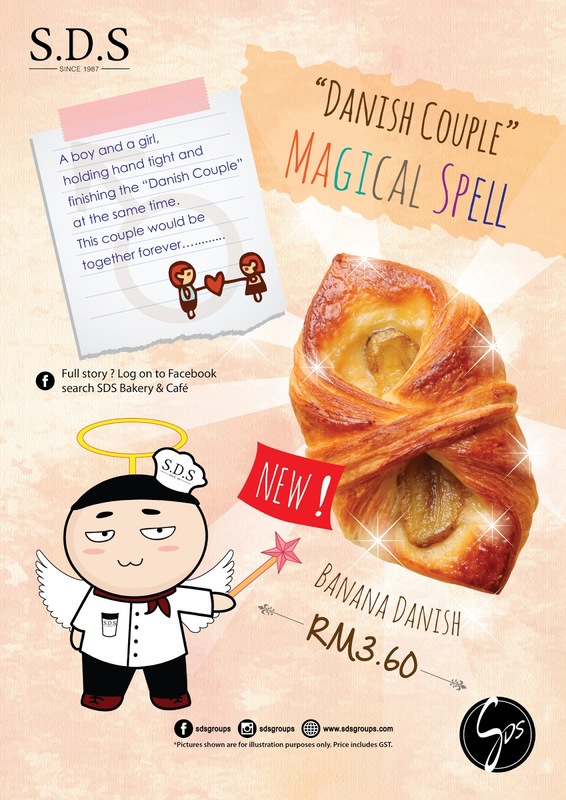 People are able to redeem free cappuccino with redemption code from 17th July to 17th Aug 2017. 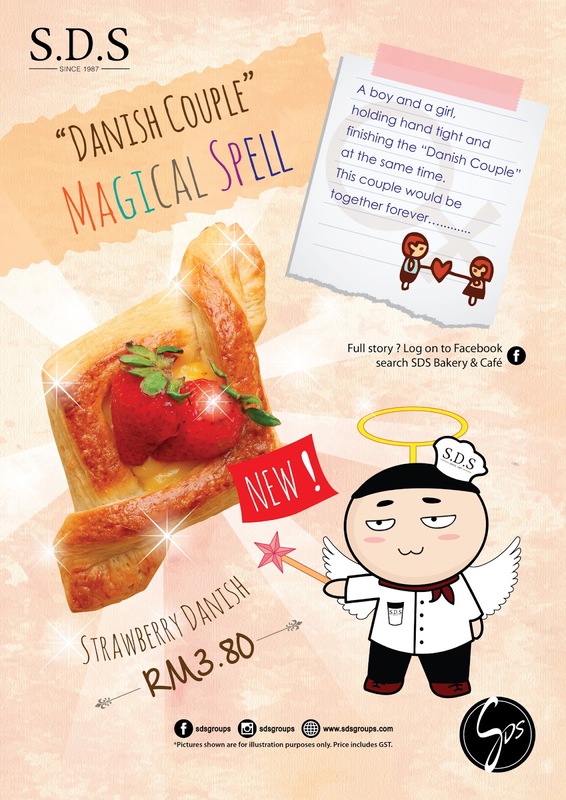 Redemption is available at SDS outlets which are located at City Square, Taman Perling, KSL City, Kota Tinggi, Aeon Mall Tebrau City (FANPEKKA Café), Taman Universiti, AEON Mall Kulaijaya, Taman Johor Jaya, and AEON Mall Bukit Indah. 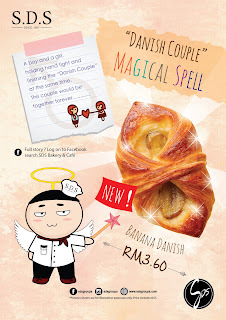 “Tasty pastries are always the best companion for smooth cappuccino,” said Ms. Alice. 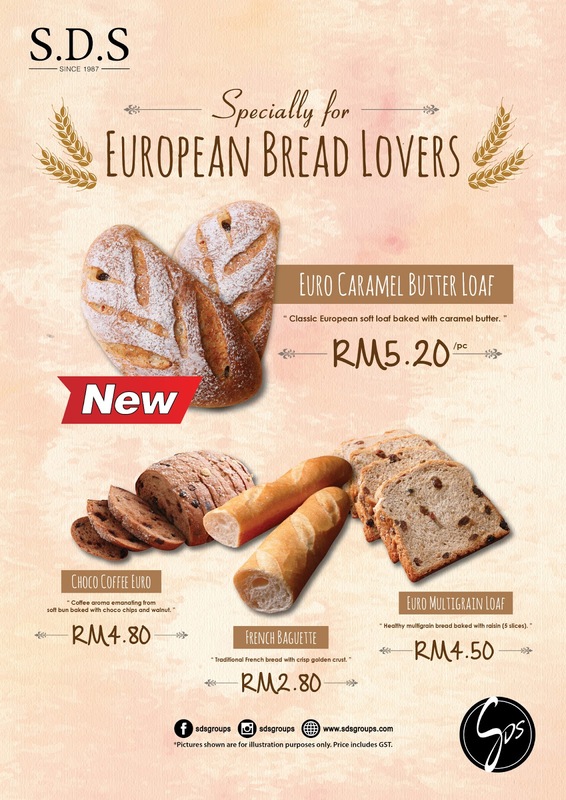 Apart from the campaign, SDS has introduced new, “cost-friendly” bakery products. 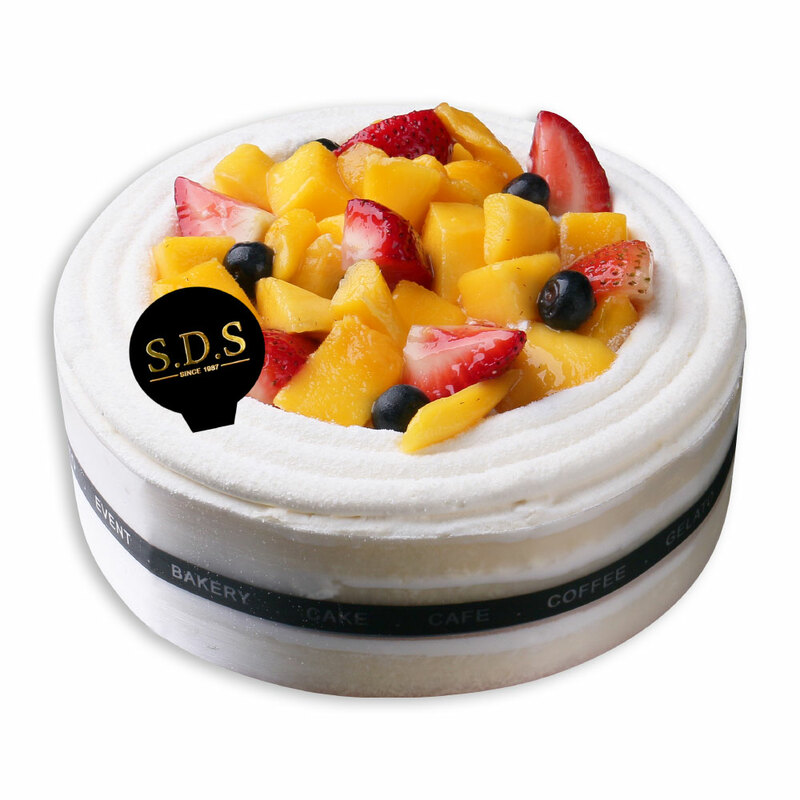 Custard Mango, known as the new cake served in 0.5KG and 1KG, made by tropical juicy mango layered with custard in vanilla sponge. Royal Belgium, the new slice cake has been introduced as a premium Belgium chocolate cake filled with bittersweet dark chocolate in chocolate mousse. 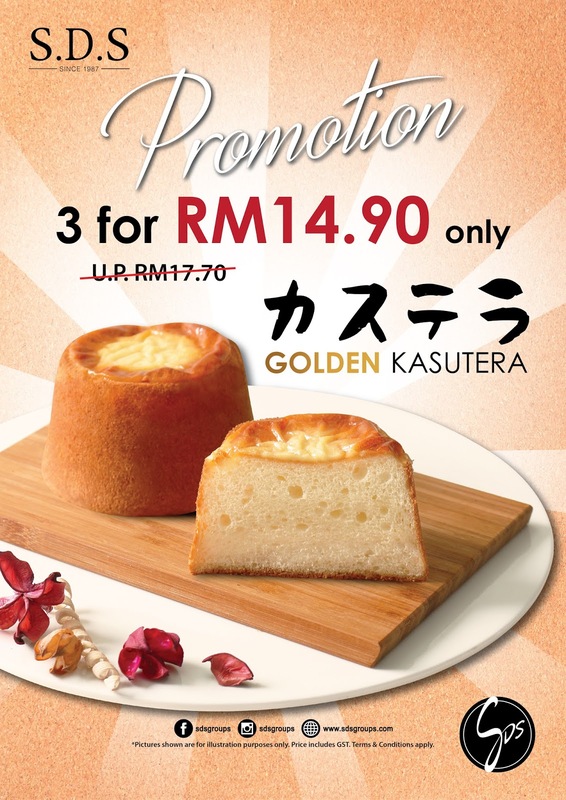 Besides, SDS has also introduced Japanese honey cheese cake, Golden Kasutera as one of the new products too. Other new products such as Danish Couple, a combination of Strawberry Danish and Banana Danish, Euro Caramel Butter Loaf, and strawberry sponge cake with new design, Berry Romance, also aim to provide opportunity for SDS customers to enjoy high quality products at cheapest prices in town. For further information on SDS latest promotion, kindly log on to SDS official website at www.sdsgroups.com. 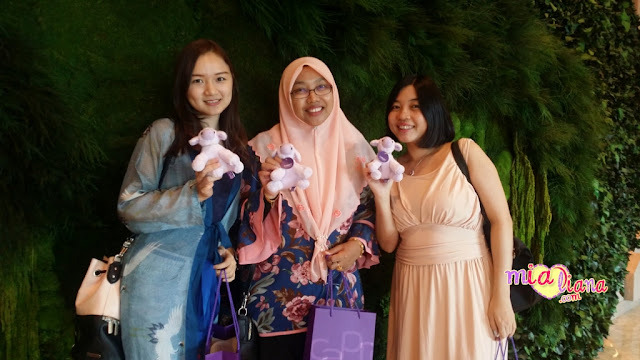 SDS outlets in Johor are located at AEON Tebrau City (Fanpekka Cafe), Johor Jaya, JB City Square, AEON Kulaijaya, Taman Perling, Taman Universiti, Kota Tinggi, KSL City Mall, AEON Bukit Indah, Larkin Sentral, Plaza Pelangi, S’Mart, Giant Plentong, Masai, Pasir Gudang, Ulu Tiram, Kota Raya, Kangkar Pulai, Setia Indah, Kota Masai, and SDS Bakery at La Boheme AEON Tebrau City, AEON Kulaijaya, AEON Permas Jaya, AEON Bukit Indah, and AEON Taman Universiti. fuhh kena try nii kak mia bila uyul p sana. 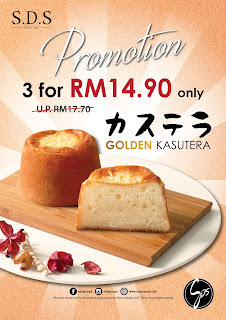 waalaikumussalam mama.. haah.. ada promosi ni..